Skadar Lake National Park. Lake Surrounded By Mountains. Montenegro. Stock Photo, Picture And Royalty Free Image. Image 47239971. 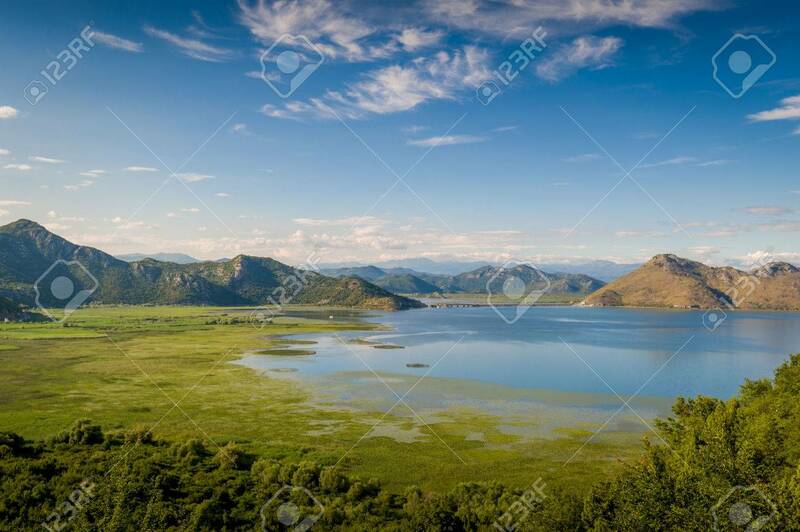 Stock Photo - Skadar lake national park. Lake surrounded by mountains. Montenegro. Skadar lake national park. Lake surrounded by mountains. Montenegro.